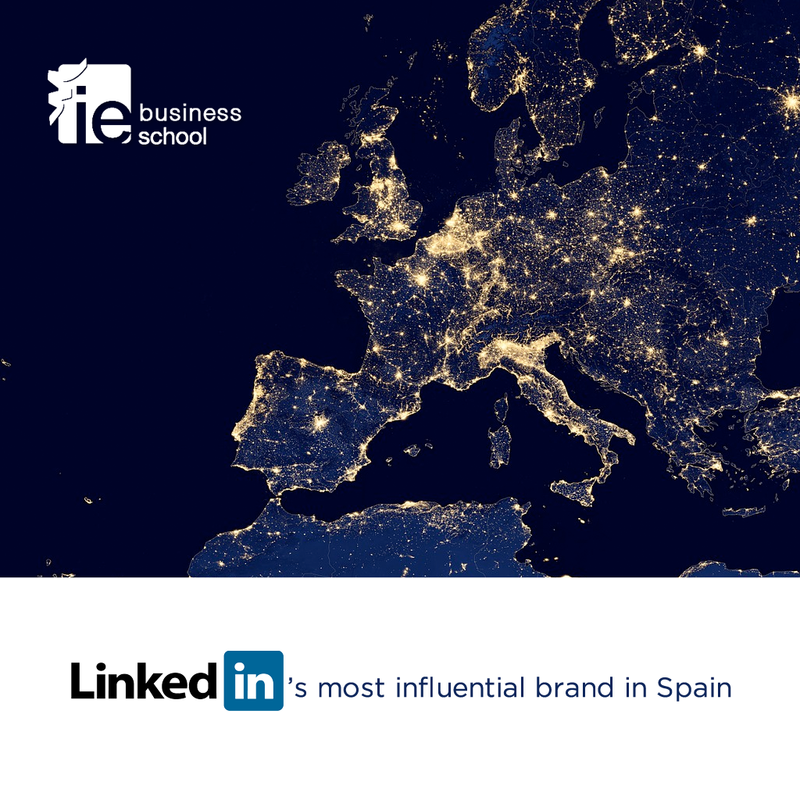 IE Business School - International MBA | LinkedIn has named us the #1 Most Influential Brand in Spain! LinkedIn has named us the #1 Most Influential Brand in Spain! Congratulations and thanks to the entire IE Community!